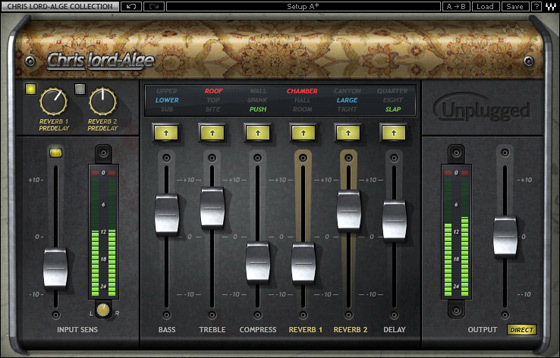 CLA Unplugged, Software channel strip from Waves in the CLA series. 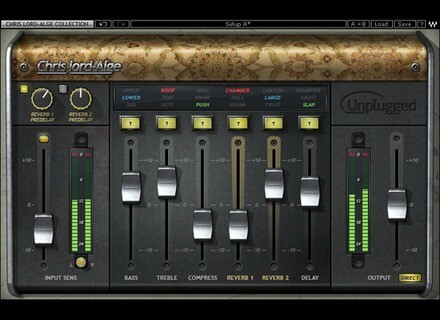 Today only, Waves is offering the CLA Unplugged plug-in at 70% off. Today, the Waves CLA Unplugged multi-effect processor plug-in (which, as you may have guessed, is specifically aimed at acoustic instruments) is available for $29 instead of its usual $99 full price. More details at Waves' website. 5 MeldaProduction plugins at half price this week This week again, MeldaProduction offer 5 plugins at 50% off. Native Instruments Discovery Series: India Native Instruments today introduced India, the latest in their Discovery Series. Dream Audio Tools releases Indie Bouzouki Dream Audio Tools has released Indie Bouzouki, a Kontakt soundbank capturing the sound of an Irish bouzouki.